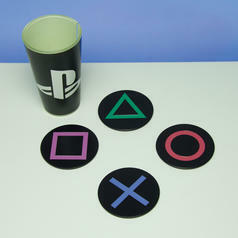 8.65 £ lade... Playstation Icons Metal Coasters This is for the players  and the drinkers! 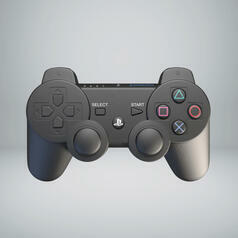 25.95 £ lade... Playstation Logo Lamp The four most important symbols of the world will enlighten you! 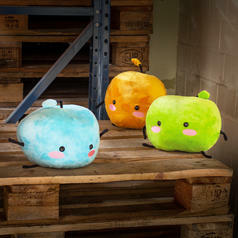 from 21.95 £ lade... Stardew Valley Plush Junimo Are you ready for some truly free spirits? 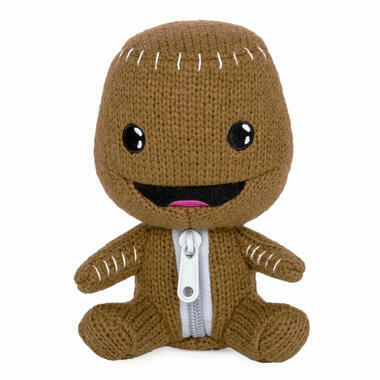 21.95 £ lade... Companion Cube Plush Plushy and extra soft Companion Cube from the computer game Portal. 25.02.19 8.65 £ lade... Playstation Controller Stress Toy Throw your controller against the wall - quite literally!